Are you fed up with paying a flat percentage of your takeaway sales to third party take away ordering providers? As your business scales, this can cost thousands or drive away customers with two-tier pricing. We can integrate a responsive, mobile-friendly take away ordering checkout into your existing website (or create a new one). Improve your customer experience and save on the bottom line. You choose whether an online order goes directly to the kitchen and other relevant stations immediately (e.g. hot food to the kitchen, drinks to the till area and pizzas to the pizza station). Or you can choose to manually accept orders via the Commander app. This is helpful if the kitchen is too busy or to prevent nuisance orders. Manage food and drink stock seamlessly between online and the till. No disappointed customers when you run out of a drink or dessert. The commander app can run on a low cost iPad, Android device or Windows tablet. 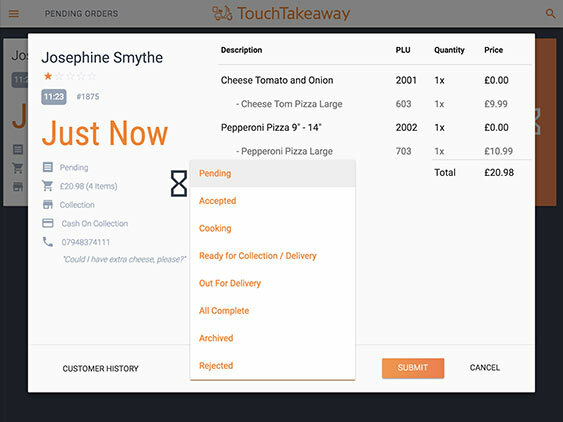 Allow staff to see orders in real time and keep the customer in the loop all the way through the order. 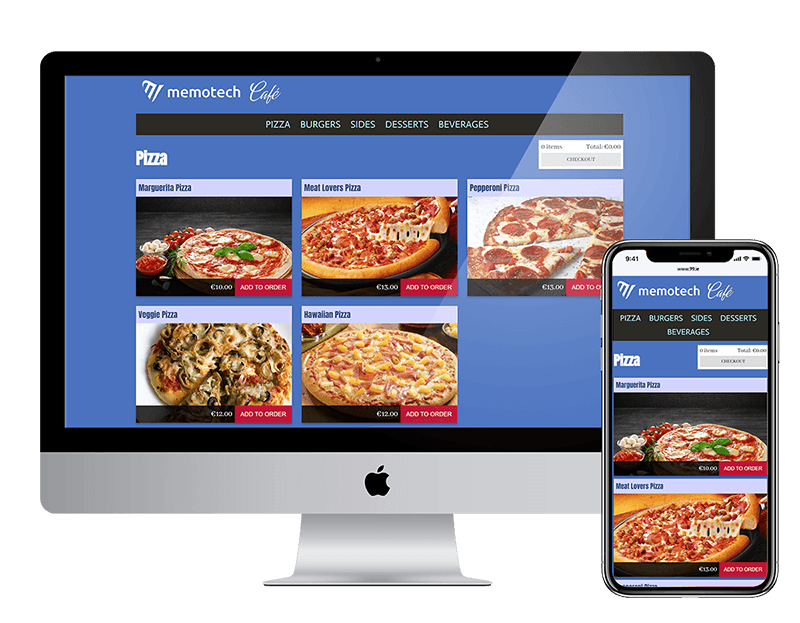 There is nothing to stop you having multiple Commander Apps open in different parts of the restaurant – for example, one at the counter and one in the kitchen. 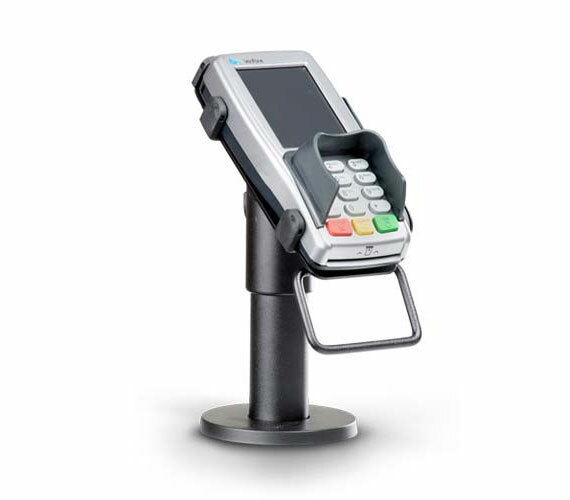 This allows both cashiers and kitchen staff to stay up to date and keep customers informed. 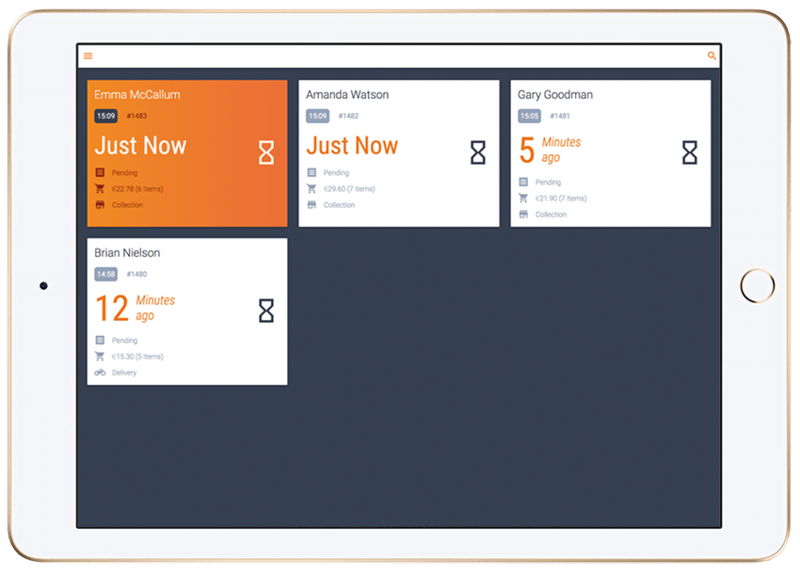 The App allows you to accept and reject orders and keep the customer up to date on progress. Let the customer know when their food has started cooking and when it is on it’s way to them. You are in command of all of your customer data. Rate your customers and add account notes such as special requirements. A customer’s full order history is also available in one click. 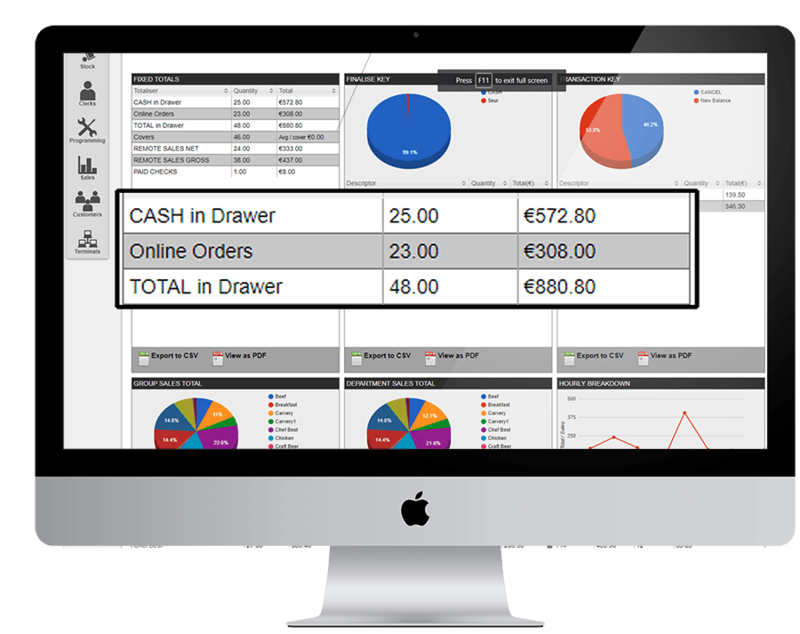 We integrate most of the major payment processors operating in Ireland into the checkout. Using the same provider for your customer present and not present transactions will allow you to increase your revenue and puts you in a better negotiating position for reducing your rates. We are happy to work with you in reducing rates with your current partner or exploring the possibility of improved rates with other providers in the market.